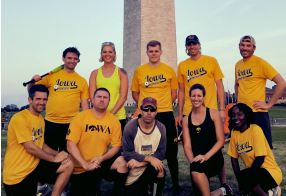 The Capital Area Iowa Club is an University of Iowa IOWA club that has been serving the Washington D.C. area for over 25 years and remains one of the nation's best IOWA clubs, winning the Best Large Club award for 18 years and Best Program for 2014-2015. 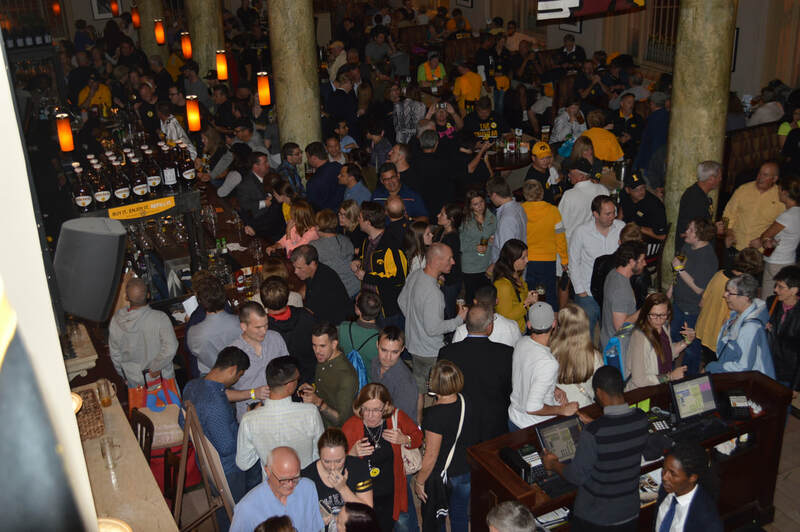 Check out below for more information on our upcoming events, gamewatch locations, and how to join the fun! 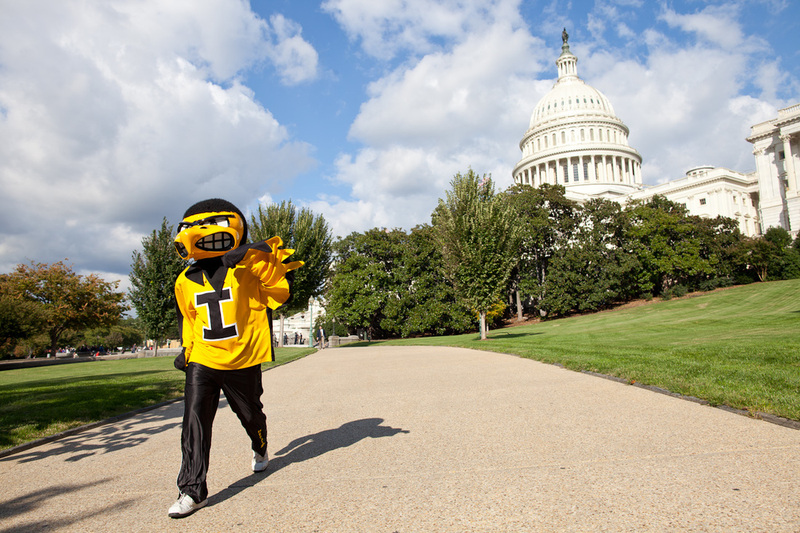 We provide information about tours, museums, and everything Washington, D.C from a Hawkeye perspective. Come join our co-ed sports teams that play different alumni clubs from across the country. Get ready for the best gamewatches in the nation with two locations in the area.